Please read the media centre release from NZTA for more details by clicking [here]. 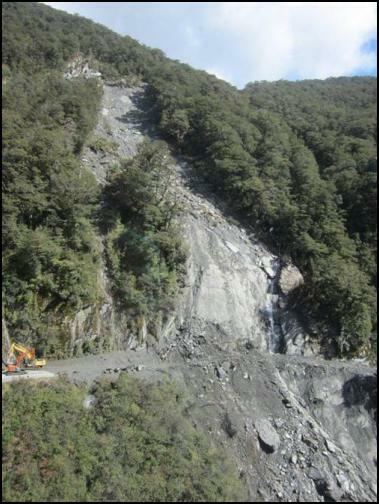 Geovert has been awarded another significant rockfall protection & slope stabilisation project for NZTA to design and construct multiple protection systems above SH6 where there was a considerable slope failure in 2013. This contract award recognises Geovert’s specialised capabilities in this field and is further recognition to the relationship established between Geovert and NZTA dating back nearly 15 years in the region. The project further cements our position as the leading provider of bespoke rockfall protection & slope stabilisation solutions in New Zealand. We look forward to working with Sicon Fergusson, Opus and NZTA to deliver this project safely.